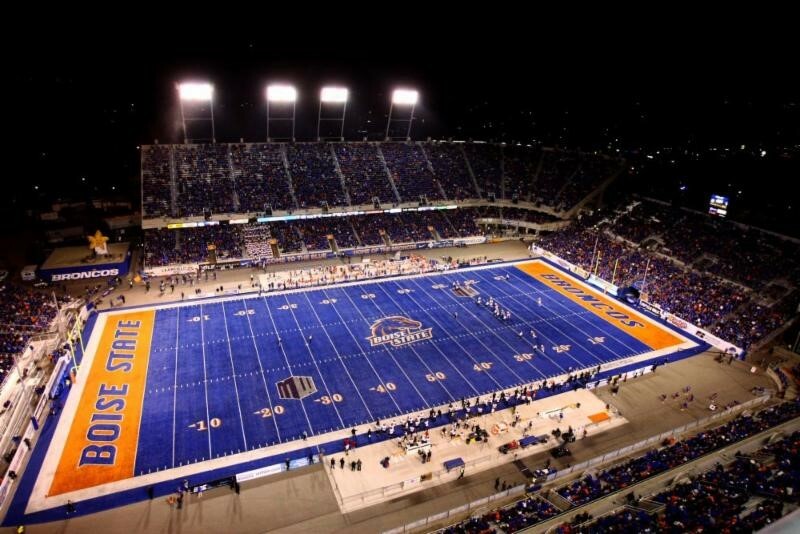 IPUL was offered a discounted group rate to the BSU vs. Utah State football game, Saturday, November 29th. We thought it sounded like a fun way to get together with friends. Who wants to bundle up and enjoy some local football? Saturday, November 29, 2014 8:15 p.m.
For more information or accessible seating contact the Athletic Ticket Office, open Monday through Thursday from 9:00am to 5:30pm, Friday from 9:00am to 4:30pm or call (208) 426-4737.